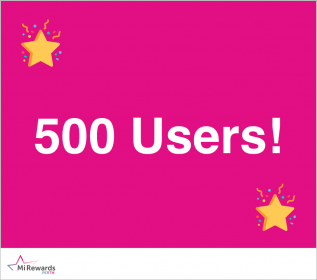 500 Perth shoppers are now Mi Rewards Members! 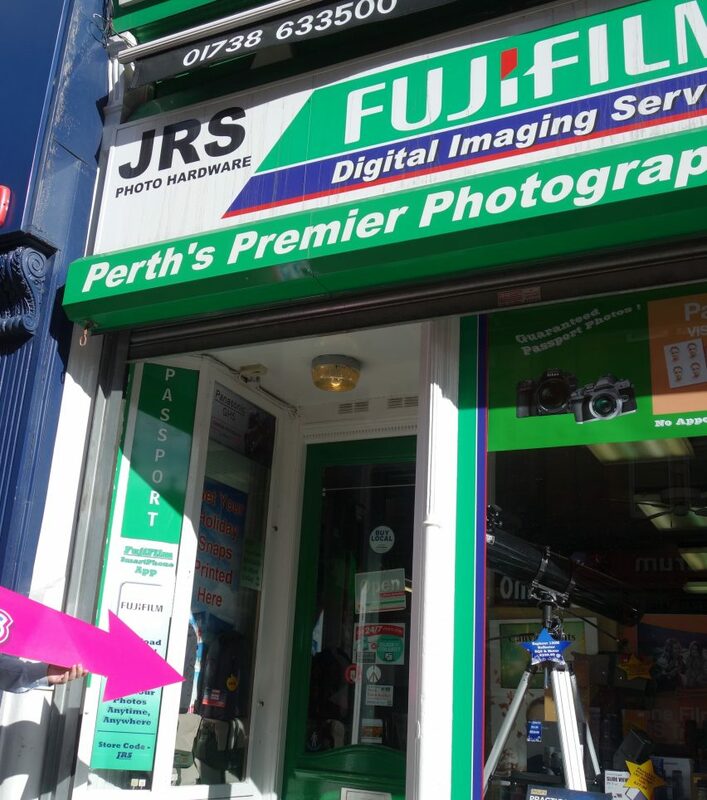 It’s one small step for Perth and it's a giant leap for local businesses. Now we’re getting somewhere, that's certainly worth shouting about. Thank you to every one of Perth's new Mi Rewards members. 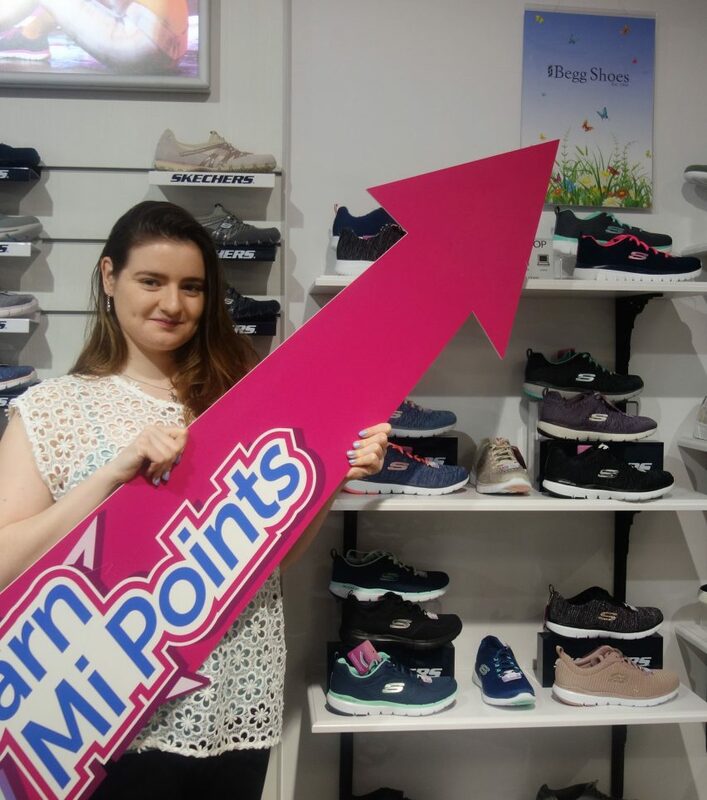 Five-hundred people are now officially out there enjoying access to all the points, perks and prizes that Mi Rewards Perth has to offer. Just to add some context, that’s enough to fill the Victorian Auditorium in Perth Theatre. We’re not going to kid ourselves; a lot of these people will be linked to Perth businesses in some way. From business owners, to staff, to their friends and family, we know that those who support a scheme like this in the early stages will likely have some link to a Perth business. That can’t be right! What about local shoppers like you? You don’t want all the prizes and perks to go to a select group of individuals, do you? You’re a supporter of Perth businesses, so you should get to feel rewarded too. Shouldn't you? Don't let them have all the fun! Well here’s the good news, you can. It’s simple to join (and it’s free). 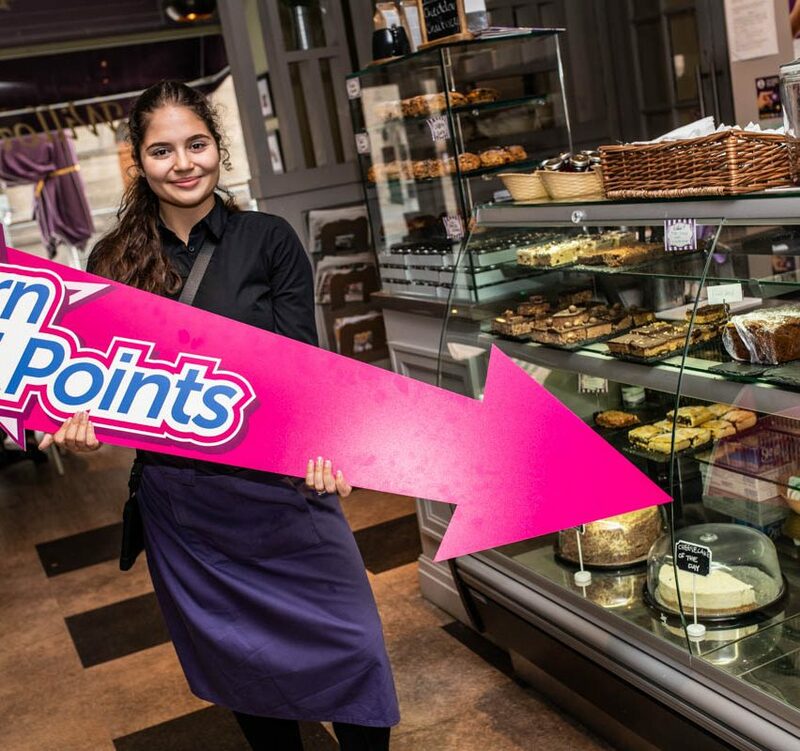 What’s more, from the moment you join Mi Rewards we’ll do everything in our power to make you feel rewarded for your support and your loyalty to the businesses of Perth. And we make it easy for Mi Rewards members to enjoy their new membership with perks to go with those points. Our next perk promises to be a tasteful way to spend a morning (we can't tell you any more, we're sworn to secrecy). It’s not all about points, and when it comes to perks there’s lots more where that came from. We’ve also set up the system to allow us to offer ‘random acts of kindness’. As time goes on you might find yourself on the receiving end. Keep an eye on the Perth City facebook feed for a glimpse of the sort of thing you could expect. It really is easy to join Mi Rewards click here to see for yourself. 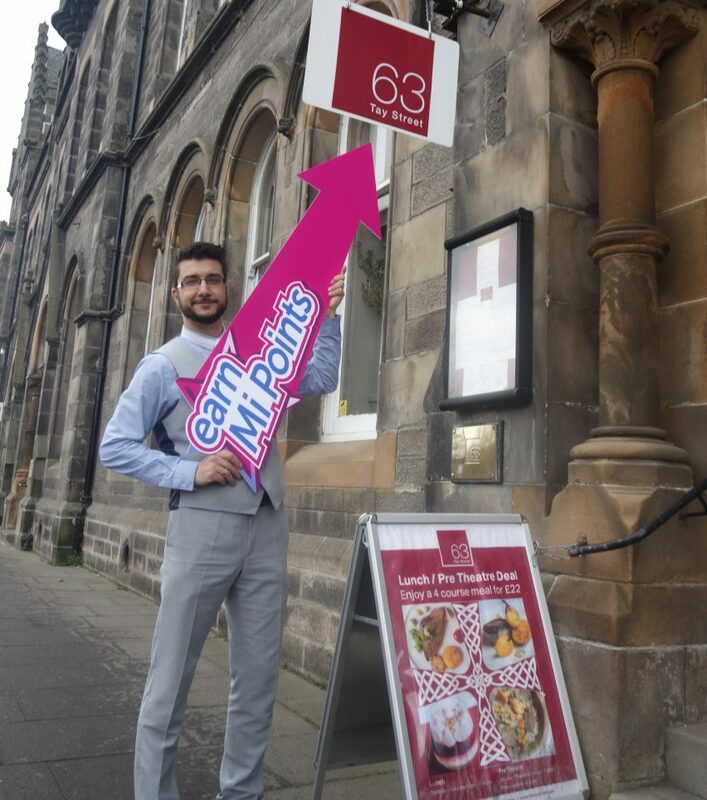 What's more, if you sign up before the end of October you'll be entered into a £250 Perth Gift Card prize draw!